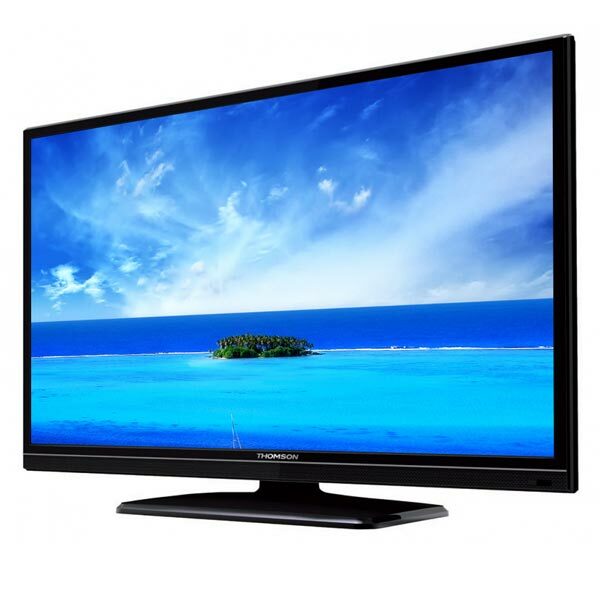 We are a prominent Exporter, Importer and Supplier of technologically advanced LCD Television. 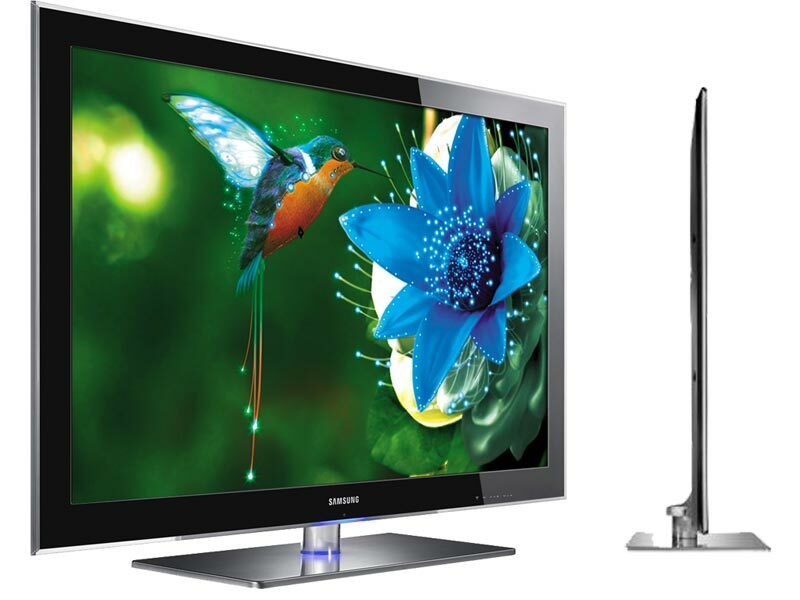 Our assortment of LCD Television includes Samsung LCD Television and Thomson LCD Television. In addition to their use in houses, the LCD Television offered by us is perfect for installation in conference rooms, data centric applications, video conferencing halls, etc. 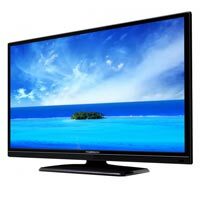 Coming from leading brands, the LCD Television we supply is acclaimed for its fine HD visibility, crystal clear image quality, surround sound and multi-functionality. 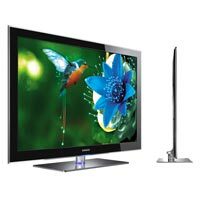 Clients can avail stable, efficient and sleek LCD Television from us in different sizes at competitive prices.